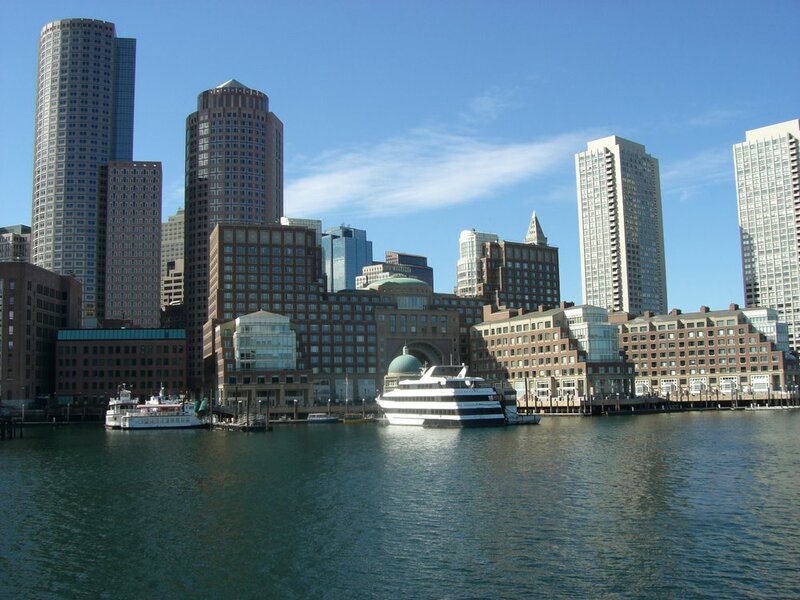 Boston is the capital of Massachusetts, and is one of the oldest cities in the Unites States. Greater Boston is home to more than 4.4 million people. 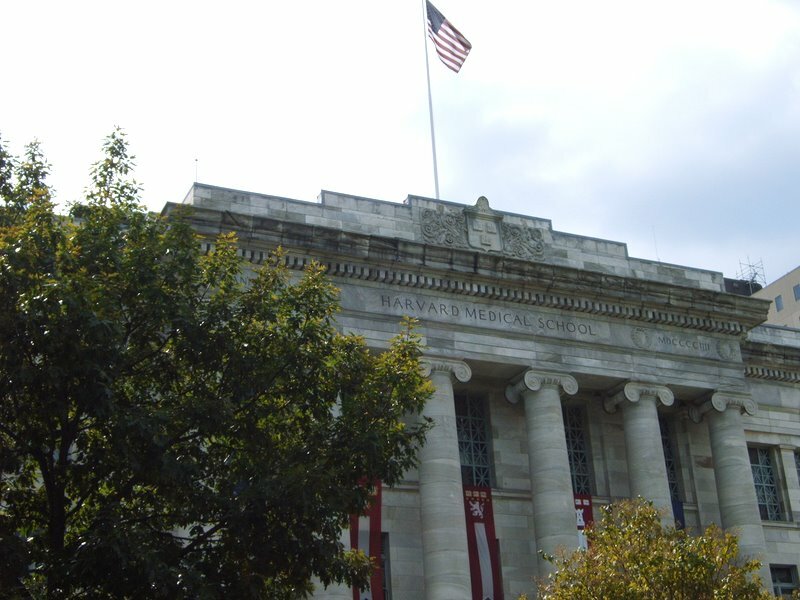 With many renown colleges and universities such as the Massachusetts Institute of Technology (MIT) and Harvard University within the city and surrounding area, Boston is an international centre of higher education. In addition Boston offers a rich cultural and student life. 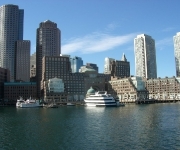 Massachusetts is one of the New England States, which are known for their natural beauty and the Atlantic Ocean Coast. New York City can be reached in just 4 hours by car or bus.